The Los Angeles County Museum of Art’s massive expansion will be a little smaller than first advertised. A new environmental impact report shows that the $650 million expansion will now add 347,000 square feet to the complex, or 10 percent less than planned, according to the Los Angeles Times. The report, which took two and a half years to complete, also shows the project would not have a negative impact on its surroundings, the Times reported. 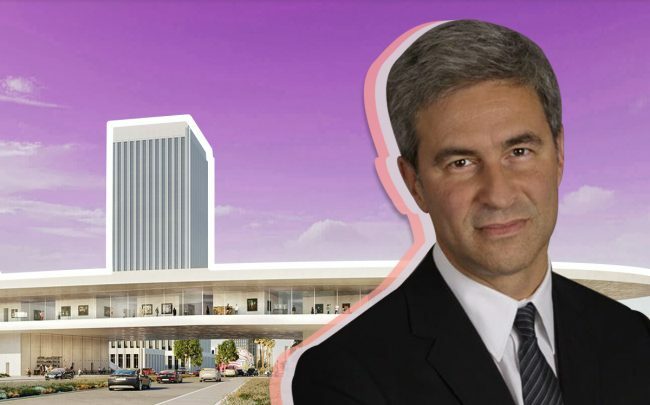 The L.A. County Board of Supervisors could vote to certify the report as early as April, which would allow them to release $117.5 million to in funding to the project this summer. At the end of 2018, the museum had raised $560 million, and this year, officials plan to start a public fundraising campaign. L.A. County owns the building, but the city of Los Angeles owns the airspace above the location at 5905 Wilshire Boulevard. That mens the city will also need to approve the work. Groundbreaking is planned for early 2020, with an opening targeted for early 2024. The project was designed by Swiss architect Peter Zumthor, and will rise next to the Academy Museum of Motion Pictures, which is under construction.